The past few days seemed like the calm before the storm where, starting on April 15, we were all waiting to see if the PBOC would ban or further restrict Bitcoin. CoinReport got its hands on the translated version of the Caixin article which detailed the events of the PBOC’s most recent meeting. Publicly, the PBOC criticized the Chinese payment services and China Merchants Bank for still providing their services to BTCChina. 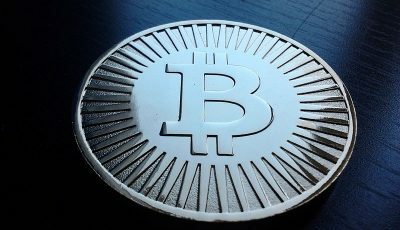 Mu, a PBOC official said that the bank reinstates its views on Bitcoin which is that no financial institutions can give services to companies that deal with Bitcoin directly or indirectly. It was made clear that both of these services have to be stopped. This means that third-party payment processors and banks need to close their accounts and their payment terminals at Bitcoin companies. Some Bitcoin exchanges like Huobi and OKCoin found a loophole to go around the PBOC’s regulation by creating “deposit codes”, which customers can trade with. In a recent announcement, OKCoin introduced a new “recharging method” in which users can convert CNY (Chinese Yuan) deposits into codes of the same value. These can then be transferred to other users on the exchange or can be sold. BTCChina and Huobi have done something similar. Since the announcement, most of the Bitcoin exchanges have shut down most of the bank accounts and third-party processors. But, a few banks still give service to Bitcoin exchanges in China. The PBOC also stressed that withdrawing CNY through Bitcoin exchanges must stop as well. 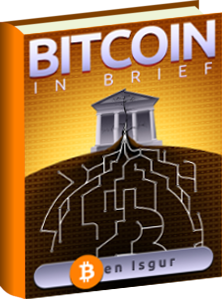 In fact, it is asking government agencies to report and monitor any Bitcoin related transfers. Agencies are also required to respond to the bank accounts list that the PBOC has sent out. It seems now that the only way to get around this harsh crackdown is for the exchanges to use banks outside of China. Considering that the PBOC governor said in a Boao Forum recently that the Central Bank is not banning Bitcoin, it means that the digital currency isn’t banned in China. 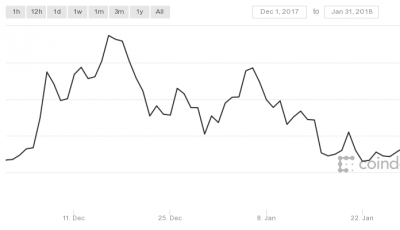 As a result of the reported crackdown by the PBOC, Bitcoin price has dropped to around $450 from its recent high of around $500 after recovering from yet another China scare. The price drop indicates that traders are panicking due to the China news. It almost feels as though there is some form of manipulation being instigated by the Chinese Bank officials as it would seem that they still haven’t made up their minds. It is also important to note that Caixin has a reputation of spreading rumors hence this recent news should be taken with a grain of salt. CoinReport will follow and provide any further development to this story. Price manipulation, trading by insiders who have prior knowledge of the news. Look at the huobi and btc China charts in the hours before the news and compare them to USD charts. Well, they want unregulated currency, they get unregulated currency. I’m really unsure here as to what on earth PBOC is trying to achieve. It does seem that PBOC statements have a direct inpact on Bitcoin price which suggests price manipulation i.e, the equivalent of J.P. Morgan manipulating silver. This will end up becoming stale with PBOC’s future comments becoming less and less relevant allowing BTC to trade freely without this staged negative influence and without deliberate PBOC price manipulation. Cash/ATM transactions haven’t been stopped. I guess it’s only a matter of time though.